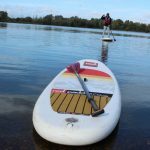 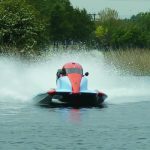 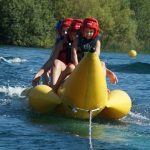 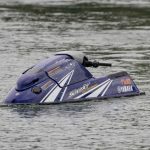 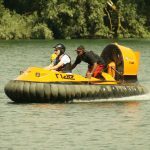 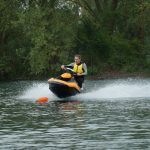 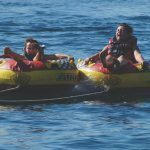 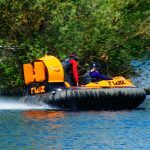 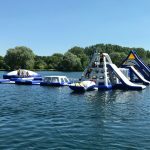 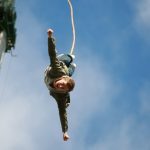 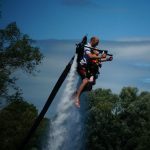 For the adrenaline seekers out there, Ride Leisure brings you a very exciting water jet thrill experience. 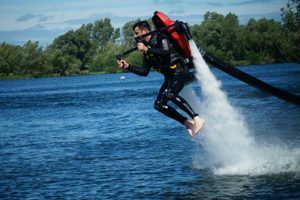 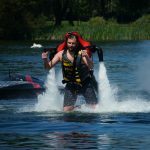 Experience the thrill of flying around in a water jetpack before racing around on one of our Jet Bikes. 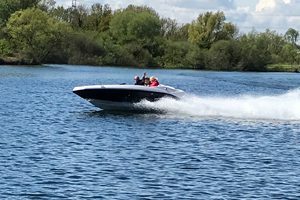 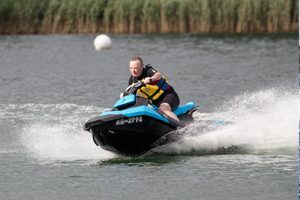 Once your Jet Ski session is over, climb aboard our 250hp Jetboat for a high speed blast around our 45 acre lake.